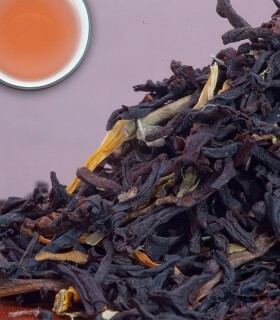 A quintessential Canadian tea blend. 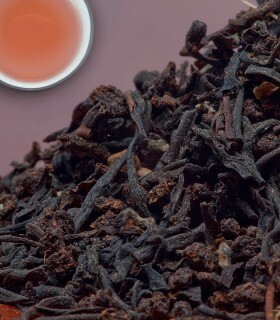 From the Metropolitan Tea Company, this fantastic Ceylon tea is perfectly blended with natural maple flavour that gives a mild afternoon cup. To see more Flavoured Black Teas visit the Flavoured Black Tea section or to browse all of our Black Teas visit the Black Tea section. 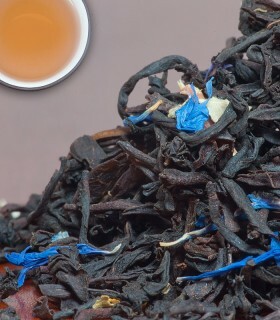 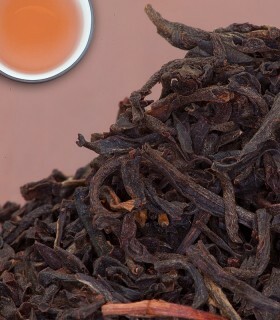 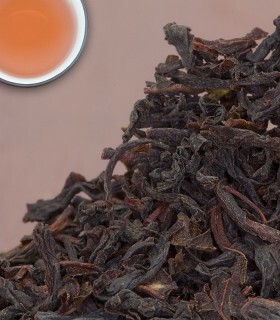 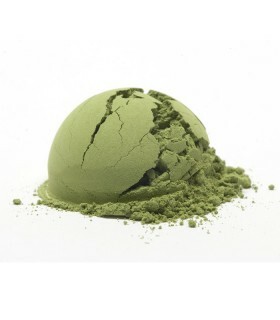 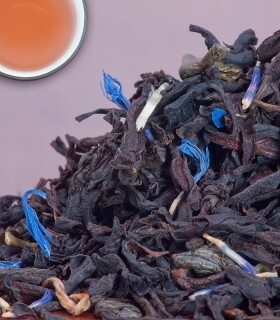 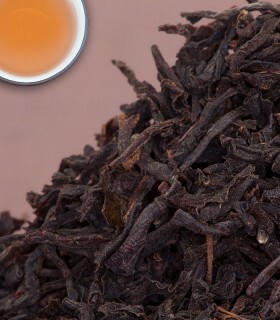 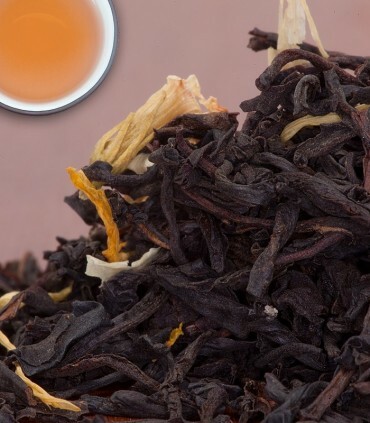 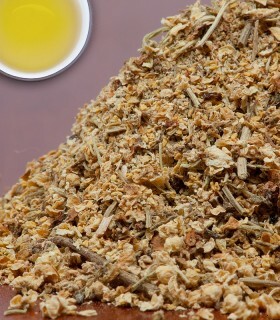 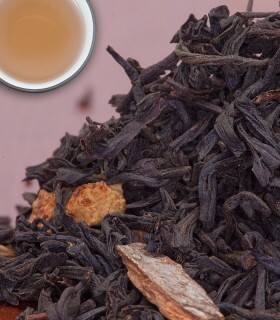 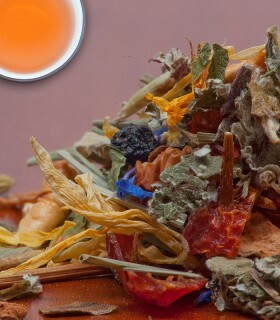 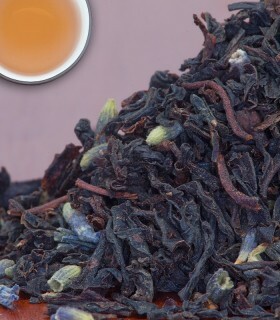 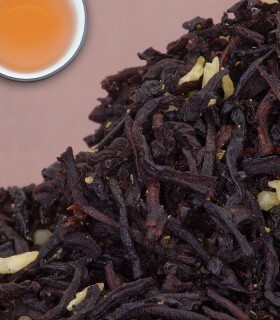 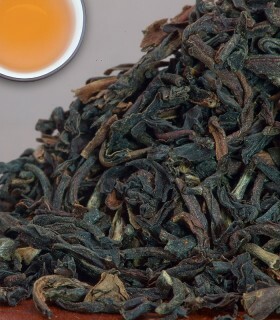 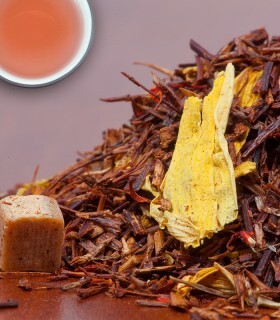 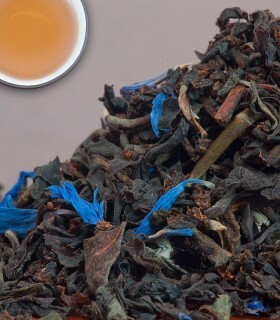 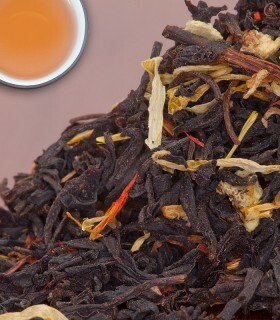 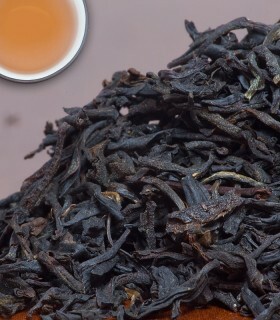 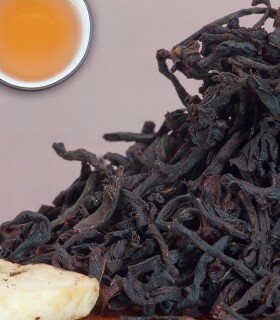 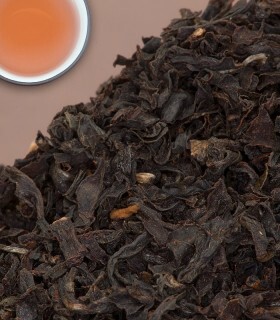 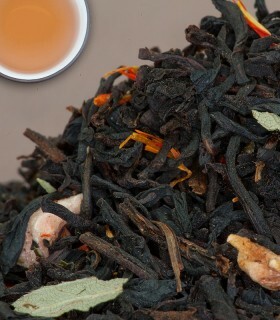 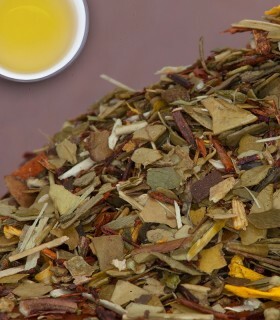 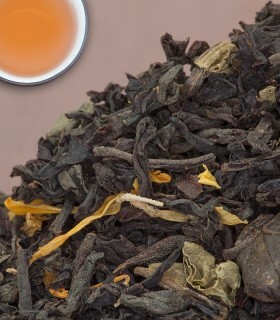 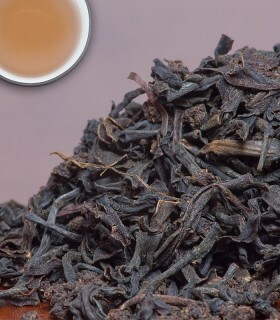 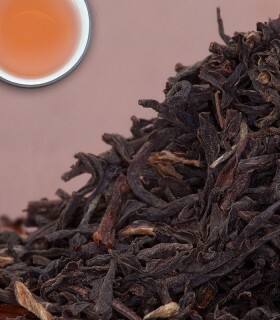 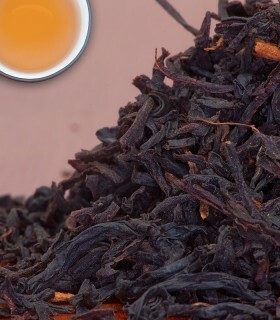 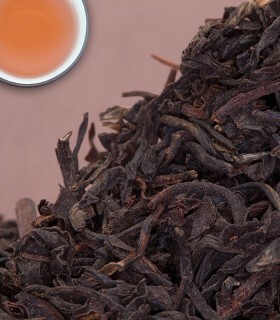 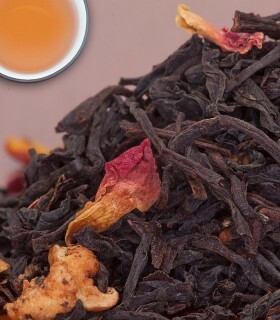 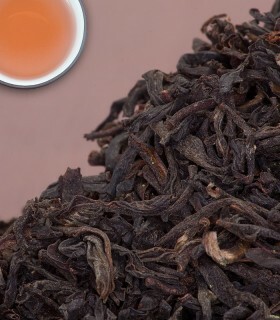 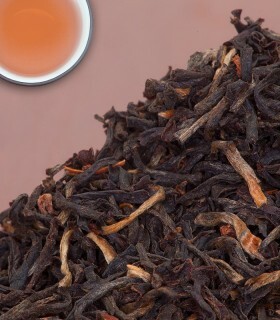 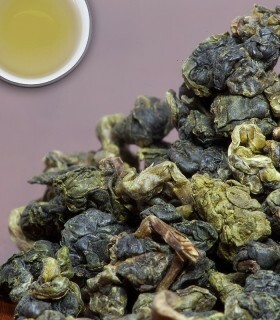 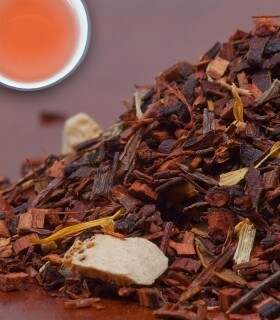 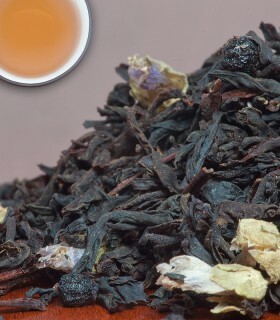 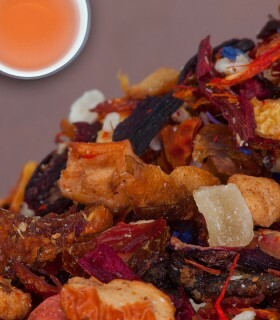 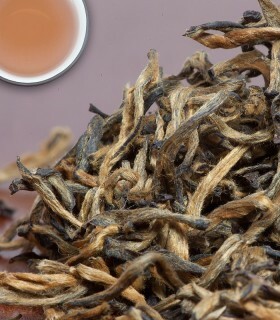 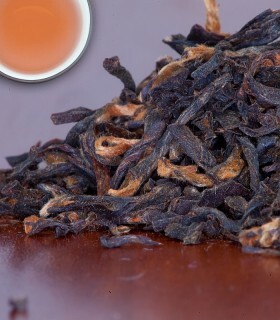 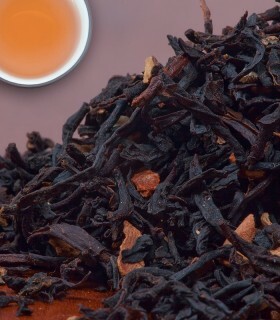 Recommended Drinking Time: Canadian Maple Tea is a great black tea for any time of the day.